During normal operation of an appliance, certain noises are common and often, expected. 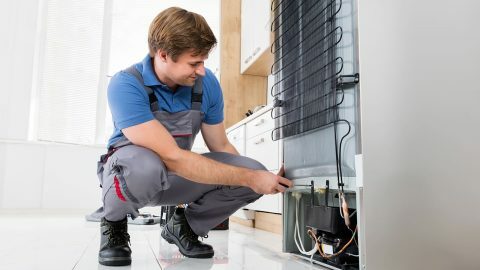 However, if the noises seem to be stranger than usual or abnormally loud, it may be time to call in a professional repair technician to alleviate the problem as soon as possible. By waiting too long, the issue may become more pronounced and require more extensive repair. From the hum of the compressor to the rumbling of the coils, no refrigerator is completely silent. However, most of these sounds should be quiet enough that you hardly ever notice them. 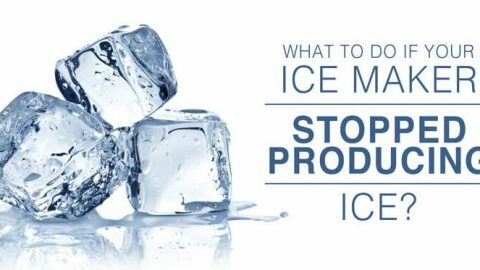 When you hear unusually loud noises, your refrigerator and the perishable items inside could be in trouble. Vibrating noises typically come from loose parts, such as condenser coils. 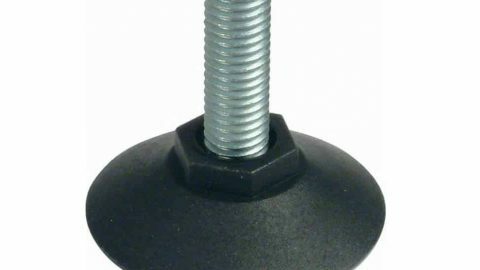 To eliminate rattling or vibrating, tighten any loose parts or adjust feet to absorb the vibration. If you notice popping or grinding noises in your stove’s cooling vent, it requires immediate attention. Plus, fans that aren’t turning on or are louder than usual means that air isn’t flowing properly. 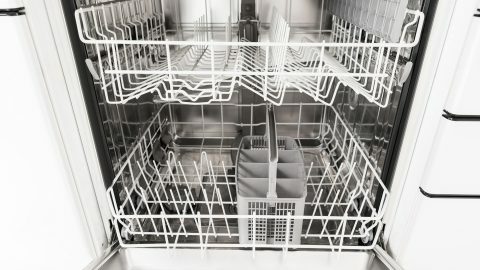 When starting your dishwasher, there’s bound to be some noise, including the flow of the water through the inlet fill valve and the buzz of the pump motor. But if your dishwasher is making unusual sounds, it’s time to troubleshooting. First, make sure the dishwasher racks are pushed in all the way and dishes are positioned properly. Then, remove any chunks of food lodged in the spray arm area of the dishwasher. If the noise still continues, there’s likely a more serious problem. If you hear consistent thumping, the drain line may be rattling against the cabinet. A loud buzzing noise, on the other hand, may indicate that the wash pump motor or drain pump are broken. When everything is going right, your washing machine is generally quiet. To avoid loud clanking noises, it’s best to have clothing of similar size and weight to ensure proper balance. As a rule of thumb, make sure to put towels with towels and jeans with jeans. Wash blankets or other large items alone. If the clothing is not balanced the proper way, it will cause vibration, noise, and needless wear on the machine. Dryer’s can make a lot of strange noises. Oftentimes, the noise may be as minor as loose change in your clothes or an imbalanced dryer. Plus, simple maintenance like cleaning out the lint filter and clearing the vent lines could reduce the stress on your dryer. If the dryer noise isn’t eliminated after troubleshooting, a professional dryer repair technician can help. 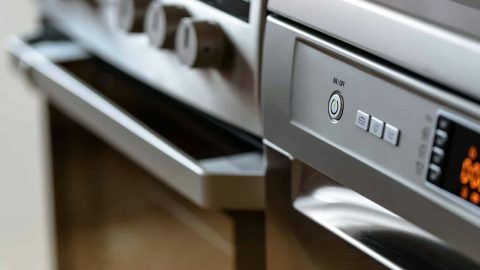 If these noises persist after troubleshooting, it’s time to call our Ogden appliance repair team. Our professionals have the experience, training, and resources needed to properly repair your home’s appliance. If you are in Weber or Davis Counties, iFiX is your solution for appliance repair needs. Contact us today at 801-731-4349 to schedule an appointment. 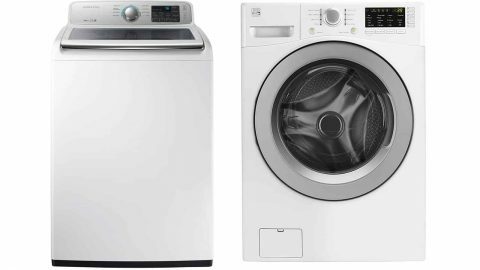 Top-Load vs. Front-Load Washers – Which Is Right For You? 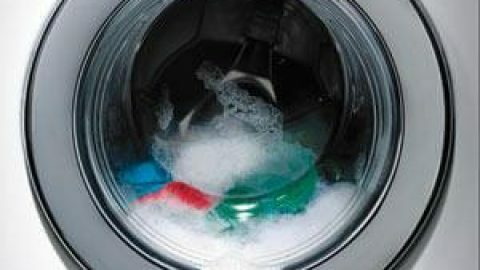 Why Does My Front Load Washing Machine Smell Bad? Should You Repair or Replace Your Faulty Appliance?What is Causing Leaks Under the Sink?